A loan of $2,650 helped to create a distribution center for fuel-efficient cookstoves. Anibal is an entrepreneur who has developed a small business that produces and sells fuel-efficient Ecocina cookstoves in Copan Ruinas, Honduras. These stoves eliminate smoke from the home, reduce wood consumption by 50%, and save families time collecting firewood. His E'Copan stove factory employs six people and has sold more than 5,000 stoves in three years. 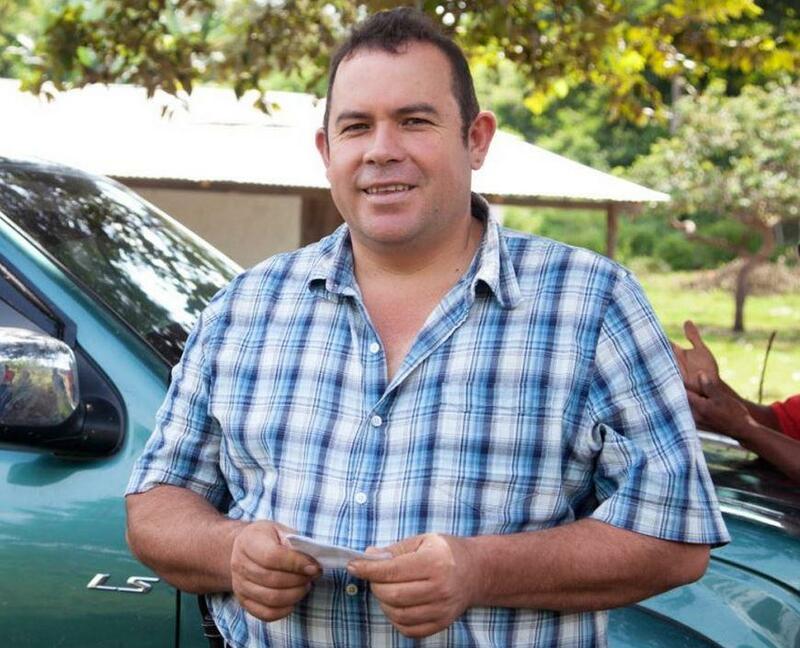 Prior to becoming a 'stover,' Anibal worked in agroforestry and served as vice mayor of the town of Copan Ruinas. Anibal would like to expand his business throughout Honduras in order to reach more families who are still cooking over dangerous open fires. In order to do this, Anibal is requesting a Kiva loan to create a distribution center in Ocotepeque, Honduras. Anibal's nephew Manuel will be able to order 50 Ecocina stoves on credit from E’Copan, and the Kiva loan will be repaid as soon as the stoves are sold. Manuel and his wife will both be employed, and their business will save lives by increasing the number of families using safe, efficient cookstoves. Eventually Anibal would like to establish eight distribution centers throughout Honduras. StoveTeam International is a nonprofit organization that operates out of Mexico and Central America, providing safe, affordable and fuel-efficient stoves to the developing world in hopes of reducing deforestation, carbon emissions and the health issues often associated to open-fire cooking such as burns and respiratory illnesses. By partnering with Kiva, StoveTeam International is able to provide factory owners with the capital needed to expand into surrounding communities, bringing these safe, affordable and fuel-efficient stoves to those who need them most. StoveTeam International joined Kiva through our Experimental Partnership Program, and has therefore received a lighter level of due diligence. Accordingly, loans associated with this partner carry a higher level of risk than typical Kiva loans. StoveTeam International (STI) is committed to reducing the health and environmental risks associated to open-fire cooking in Mexico and Central America, while also supporting development within these communities by helping local entrepreneurs create and operate Ecocina stove factories. By working with STI, Kiva is giving lenders the opportunity to invest in an organization that aims to improve people’s livelihoods and empower individuals in a sustainable and environmentally conscious way.